DChanges 2014 is the second edition of the International Workshop on Document Changes: Modeling, Detection, Storage and Visualization in conjunction with the ACM Symposium on Document Engineering. 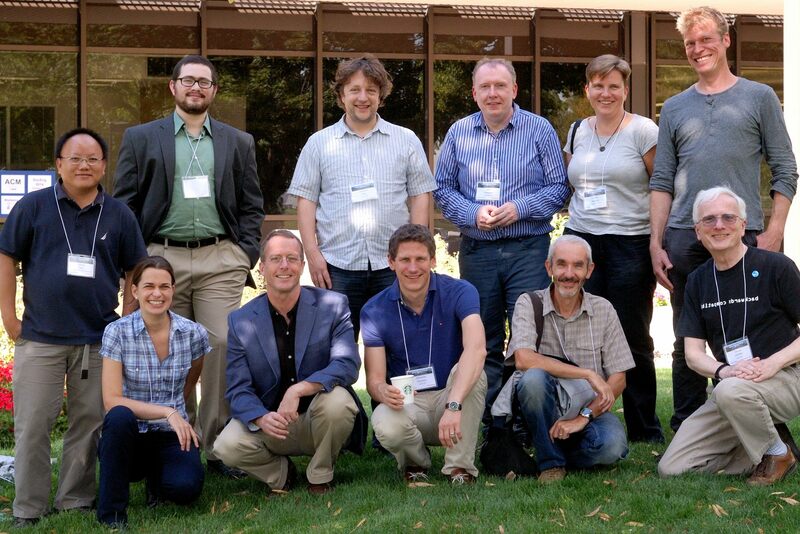 This year, the workshop will be held in Fort Collins, near Denver, Colorado in September 2014. The 2014 edition will be focused on interpretation, visualisation and exploitation of changes. One of last edition's outcomes was that we identified the need for novel interfaces to better understand and exploit detected changes. Several issues were pointed out as still unsolved: interfaces do not scale when dealing with many changes, changes at different levels of abstraction are often not sufficiently taken into account, detection and visualisation are often inter-mixed, logs are often detailed but underexploited, and versioning techniques are not very well suited for non-technical people.